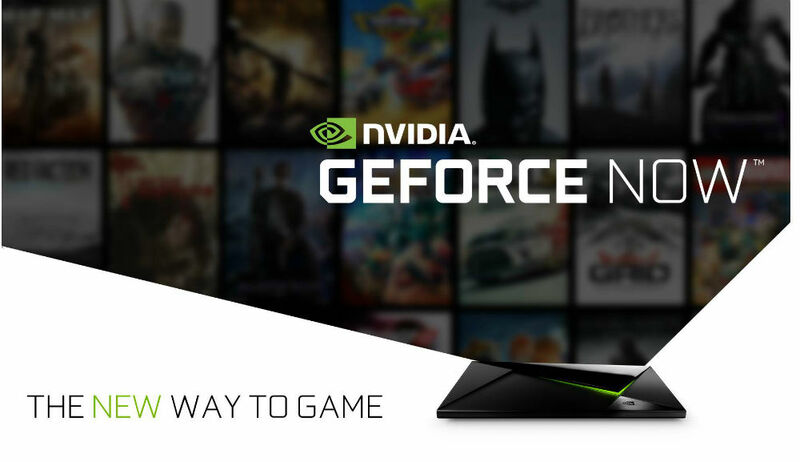 NVIDIA’s game streaming service known as GRID, available on most NVIDIA-made devices for the past year or so, including SHIELD, SHIELD Tablet and SHIELD Portable, will now be known as GeForce NOW and include a monthly subscription price of $7.99. This subscription nets you access to 50+ gaming titles, all stored on NVIDIA’s cloud servers. So, essentially, it’s Netflix for Gaming. For those who have played with GRID before, GeForce NOW will act the same way, but the ability to purchase select titles is also included for instant cloud access. Much like Netflix or Spotify, you will open the GeForce NOW app on your device, select a title you want to play, and that’s it. Games are streamed via your home’s network in up 1080p 60fps, bringing a first class gaming experience directly to your HDTV, no Xbox or PlayStation needed. Set to launch tomorrow (October 1), NVIDIA states that the first three months of service will be absolutely free, allowing gamers a chance to try the service out before you have to pay a dime. As for the titles you will find for streaming, there will be plenty of Batman games, LEGO titles, Dead Island, racing games, and a few RPGs. There will be something for everyone and NVIDIA will also bring new titles to the service as time goes by. For a complete list of games to stream and games to purchase, check here. Would you pay $8 a month to stream video games via the cloud?